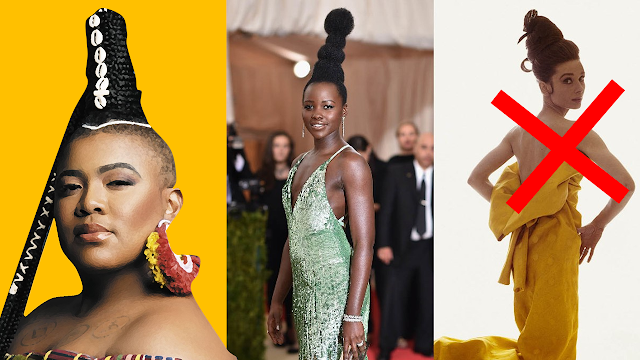 Kenyan actress Lupita Nyong'o made it clear about the inspiration for her high chignon at the 2016 Met Gala, and Audrey Hepburn, white American actress, is nowhere near. Yet, Vogue archive editor Laird Borrelli-Persson made it a mission to draw a comparison between the 2 actresses on an article titled “Is Lupita Nyong'o the New Audrey Hepburn? Celebrating the Star's Met Gala Hair” stating that Lupita Nyongo’s sculptural hair was “reminiscent of the updo Audrey Hepburn sported in a 1963 Vogue shoot with Bert Stern.” This statement was very odd since Lupita had already expressed on the Met’s red carpert, while talking to a Vogue correspondent, that her updo was inspired by The Matrix, African sculptural coiffures, and African American musician Nina Simone. So after Vogue’s misleading article dropped, Lupita clapped back by posting this on Instagram in an attempt to educate the very much Eurocentric Vogue Magazine about Black hairstyles. Lupita's statement was seriously important since our societies are still trying to have black women fit in white standards of beauty, something we should have been passed by now. When it comes to the history of black hair, African women have always demonstrated serious hair styling skills since centuries and centuries, from updos to braids, twists, architectural shapes and so on. It is therefore aberrant that a black woman’s fabulous do would automatically be compared to a white woman’s. 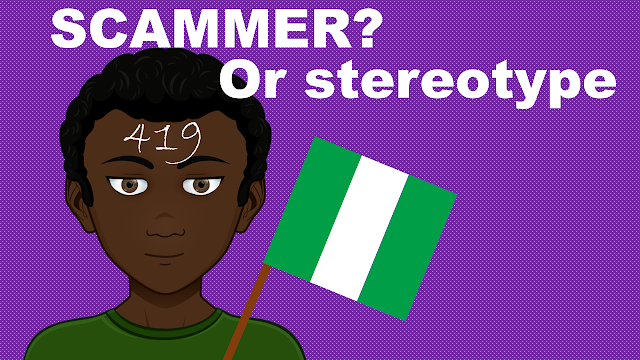 Indeed, blacks are pros at pulling up their hair and the following styles prove just that.